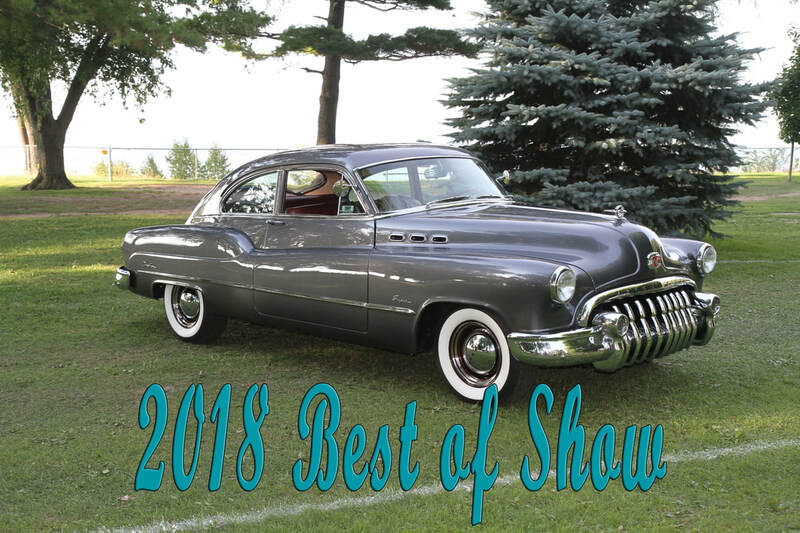 ﻿﻿We would like to thank everyone who attended the 29th annual Olcott Beach Car Show this year, making it the biggest and best car show in Western New York. We hope everyone enjoyed this beautiful day at Krull Park. What time are the show hours? Show hours are 8:00 am till 4:30 pm. Car registration is 8 am to Noon. Registration gates close promptly at noon or if the park is full. No. There is only day of registration. We have streamlined the process to get over 500 cars an hour into the park. Registration is $15 per vehicle. There is no fee for Spectators. ​Where is parking for spectators? Parking for spectators is in the south side of Route 18 across from the show. You can either park in the south part of the park or on the baseball fields. Can you save parking spots in park? There is NO saving parking spots in the park. If you want to park with someone please come together. Come as a group, park as a group. ​Can I bring a golf cart? NO. Motorized vehicles (golf carts, go-carts, segways) are not permitted. There are limited spaces for handicap parking near the park. They are clearly marked. We have 6 food vendors who have a wide verity of food and drink. Some are serving breakfast and will be open early. We have many crafter/vendors, with something for everyone. Awards are to be received at award ceremony at 4pm. If you are unable to attend, please notify show representative or have a friend pick it up for you. Awards may be picked up after show if prearrangements were made. Is there a basket raffle? We have a basket raffle in the main pavilion with over 100 baskets. Are there show shirts for sale? Olcott Beach 2018 show shirts will be available at the main pavilion. We have a wide range of sizes. They sell out every year, so make sure you get yours early. Yes. Tickets are available at the main pavilion. Proceeds to benefit the Ronald McDonald House. Dogs are permitted in the county park. RULES: they must be leashed, cleaned up after, and behave well around other dogs/ animals and very large (unpredictable) crowds of people. Any dogs who fail to comply will be asked to leave, along with their owners Please leave your dogs at home. There will be 1,000+ cars and thousands of people. The noise and traffic will not be friendly to the dogs. No. we have food vendors and your neighbors don't want grease all over their vehicles. Can I put up a tent in the park? NO. Due to the many cars in the park and limited space, tents are not allowed. This park has great shade from the many trees throughout.